“You’ve been trying to instruct Indians to be capitalists ever since you got here. But we don’t value what you value.” This quote of Onondaga Faithkeeper Oren Lyons, a respected Native American elder, in the film series Standing on Sacred Ground, sums up an indigenous worldview in sharp contrast with the modern paradigm of profiting from the Earth. Standing on Sacred Ground is a four-part film series, debuting on The PBS World Channel on May 17, which maps the courage, heartbreaking pain, and philosophies of eight indigenous cultures in seven countries beset with the development ideologies of an industrial world, where mines and fossil fuel extraction are destructive to traditional spirituality and way of life. The films illustrate how a sacred connection to land kindles a deep reverence for the natural world—springs, rivers, mountains, totemic animals and forests, and where this relationship with nature weaves a rich and complex tapestry of culture that is predicated on its health and abundance. Destruction of nature can lead to cultural annihilation—a fact that’s often hard to digest for an urbanized and industrialized mind. Demonstrating how these clashes of worldviews continue today, Native Hawaiians organized blockades and ceremonies to stop the construction of the world’s largest telescope on their sacred mountain, Mauna Kea. “We are protectors, not protestors,” read a poignant sign. Standing 13,796 feet above sea level, Mauna Kea’s peak is the highest point in Hawai’i. According to ancient stories of creation, Mauna Kea is the first-born of Earth Mother and Sky Father. The construction of a $1.2 billion telescope is considered a desecration on land that has a rich repository of burial grounds with deep symbolism and connection to ancestral spirits. Sacred sites, like Mauna Kea, are often beyond the comprehension of a dominant cultural worldview, and have been threatened by institutionalized religion. In Standing on Sacred Ground’s first episode, Pilgrims and Tourists, indigenous shamans or medicine people in the magnificent Altai Republic of Russia are pained by the news of construction of a Gazprom pipeline. The film has dramatic scenes of a verdant-green valley, dotted with a lush carpet of wildflowers. Danil Mamyev, a spiritual leader and environmentalist, embarks on a pilgrimage through a blizzard. “The goal of a pilgrimage is that you establish a connection, a union,” he says. As Danil stops to tie ceremonial ribbons on trees along his path, he explains that these sacred sites are sources of guidance to him through a communion with nature that reveals wisdom and insight. 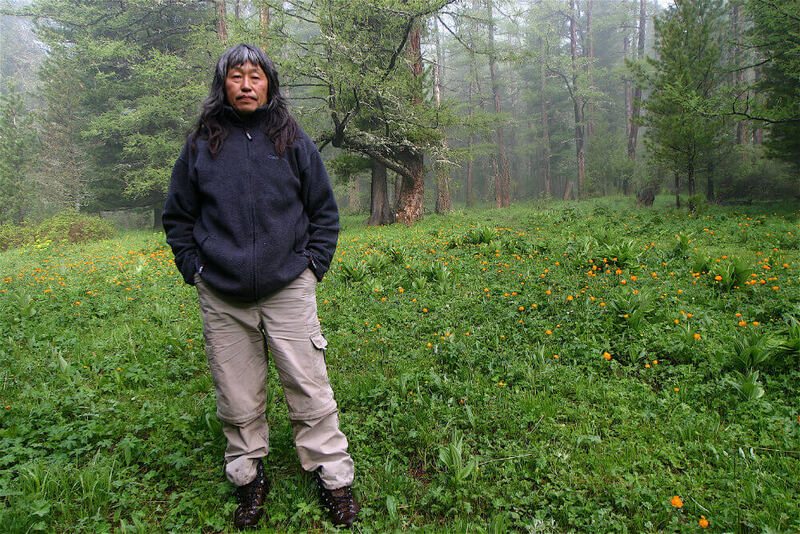 Danil is the founder of Altai’s first nature park, Uch Enmek Park, which he hopes will protect the sacred landscape from private hoteliers and a burgeoning tourism industry. The Russian government and Gazprom are planning a natural gas pipeline that will cut across the Altai, something the shamans believe will profoundly disturb a sacred landscape that must remain untouched, which also has burial grounds of their ancestors. The Altai Mountains are home to the endangered snow leopard, and Mamyev believes pipeline construction illustrates “the height of ecological illiteracy” of the government. These stories of medicine people in Altai intersect with a Native American community at California’s Mt. Shasta in the same episode. 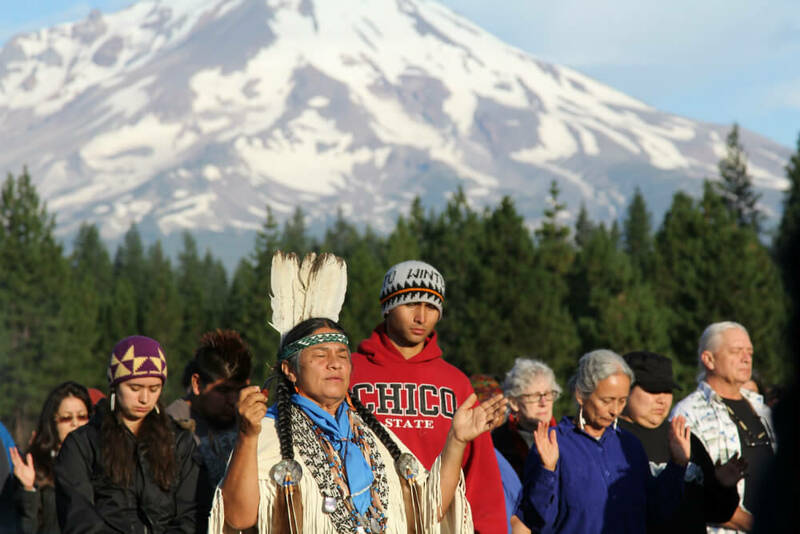 The Winnemem Wintu Tribe has launched a vocal, media-savvy resistance on the raising of the height of Shasta Dam, which threatens their sacred sites and ceremonies that have taken place in the region for over a thousand years. Significantly, 80% of the world’s remaining biodiversity is in the territories of indigenous peoples, who constitute 4% of the world’s population. This is a fact worth noting to understand why sacred lands are key for biodiversity and human rights protection at a time when climate crises are destroying livelihoods and leading to unprecedented migration and displacement. “In a world where indigenous spirituality is misunderstood and invisible, it’s an historic moment that a four-hour-long film series about sacred land struggles and indigenous peoples’ rights is being broadcast in the U.S.,” says Toby McLeod, director of the films. “While the media mostly ignores this issue, indigenous-led grassroots movements like Idle No More are flowering and are framing their own narrative, unfiltered, on social media,” he says. The Sacred Land Film Project’s Facebook page had over 200,000 views this week alone. It is a testament to how independent filmmakers, alternative media, and indigenous advocates are changing the story by sharing examples of powerful counter-narratives and resistances in the face of unregulated capitalism, land grabs and climate change. In episode three, Fire and Ice, indigenous spiritual elders in the Gamo Highlands of Ethiopia and the Andes in Peru fight to protect traditional spirituality in the face of fundamentalist Christianity. An indigenous elder in the Gamo Highlands bemoans the loss of trees that once flourished in sacred groves; the trees have been cut down to construct a church, whose members view indigenous spirituality as a ritual of the past. In Peru, indigenous peoples watch the glaciers melting and feel that dark times lie ahead for Andean society. 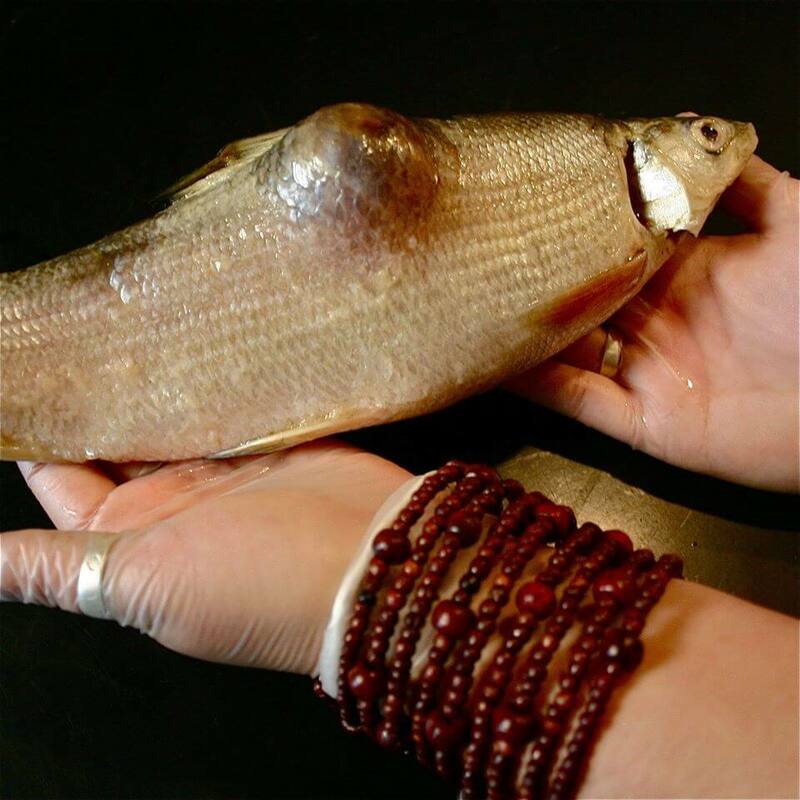 “Indigenous peoples have contributed the least to global emissions, but because they live in the most fragile ecosystems, people are facing a dramatic change,” says Alejandro Argumedo, a Peruvian activist. 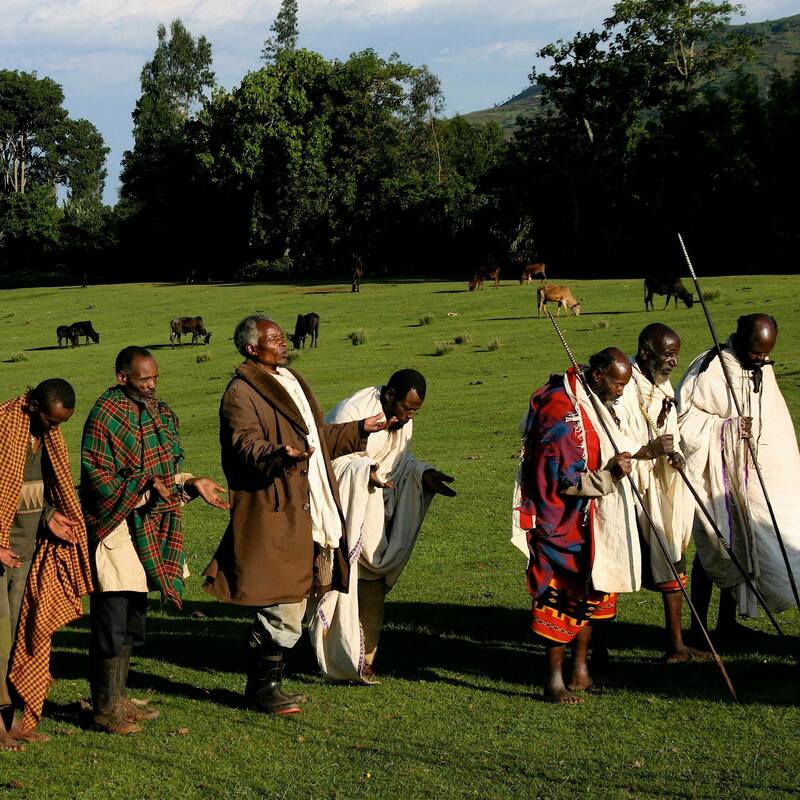 The film shows Q’eros elders abruptly stopping their pilgrimage on a sacred mountain as religious opponents close in. Don’t miss this important, historic film series. The PBS World Channel will nationally broadcast each film episode on Sundays at 9 PM ET, beginning May 17. See complete broadcast schedule here.